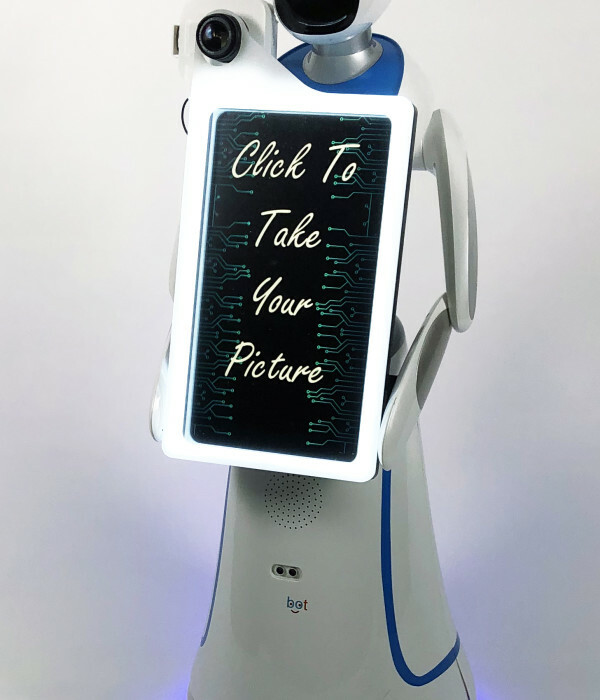 Eva Photography robot will roam around the room and use facial recognition to latch onto a guest (or guests) and ask to take their picture. 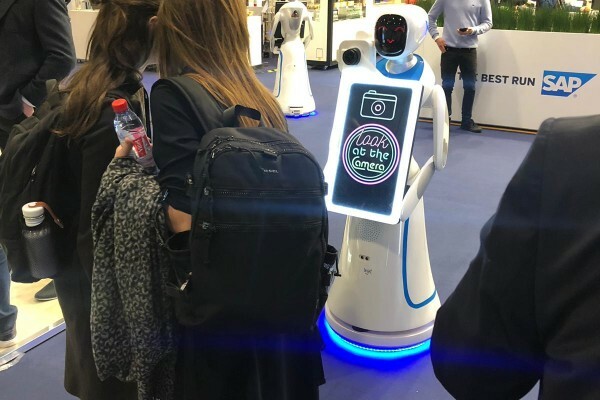 Imagine how your event would be talked about with the first autonomous robot photographer to have integrated touch screen, social media and text messaging enabled. Do you want the WOW factor then this is it. 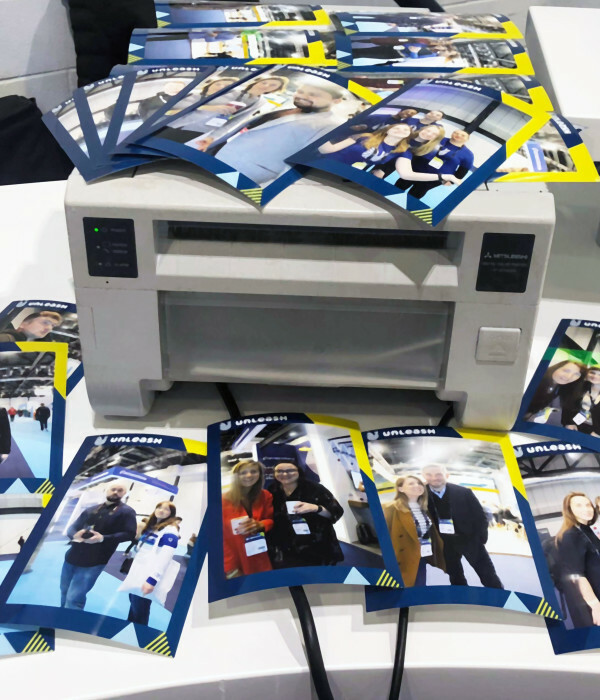 Stand Out From the Crowd with Eva Photography Robot Today. Be the first, Be Talked about.